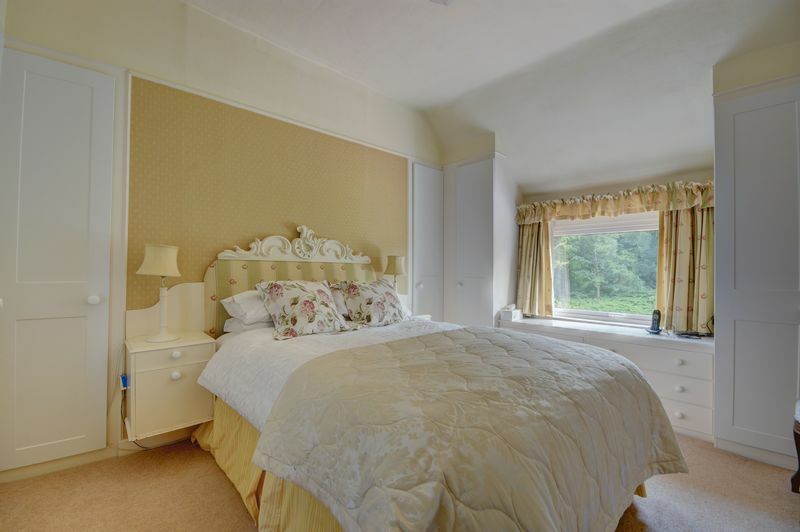 Dating back to the early 1900's 'Runners Post' is a traditional 2 bedroom cottage which has the exciting addition of a 1 bedroom annexe. 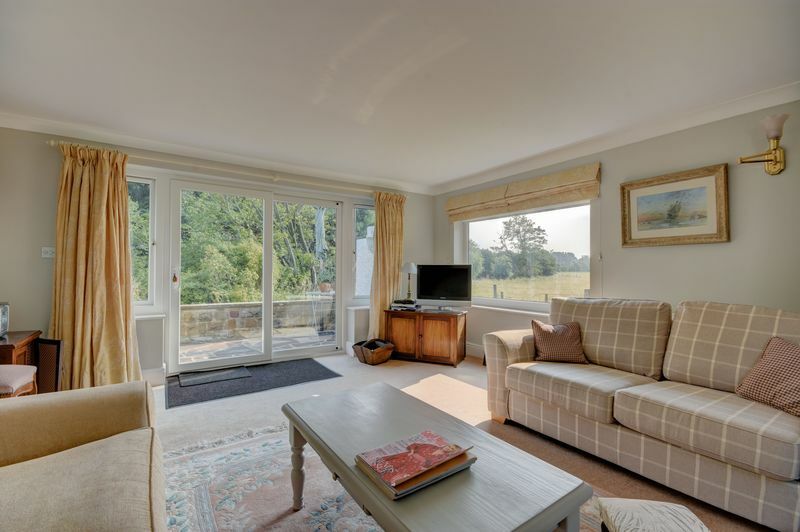 Set in the most idyllic location, on the banks of the beautiful River Esk, this is a perfect spot for catching glimpses of 'North Yorkshire Railways' steam trains and watching rowing boats sailing by. 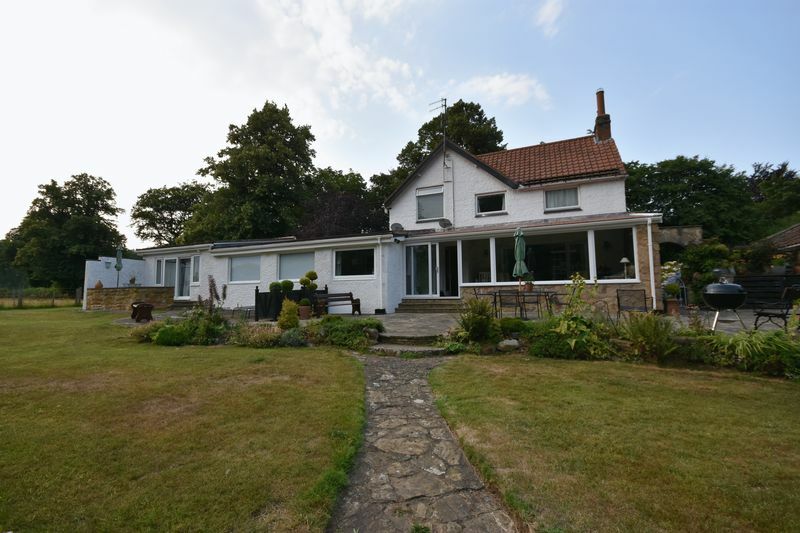 The ground floor comprises a dining room opening into a cosy lounge, a large conservatory at over 24ft in width, a wonderful fitted kitchen with space for a fridge and a range of integrated appliances including a 'Hotpoint' oven, 'Hoover' gas hob, 'Bosch Dishwasher. 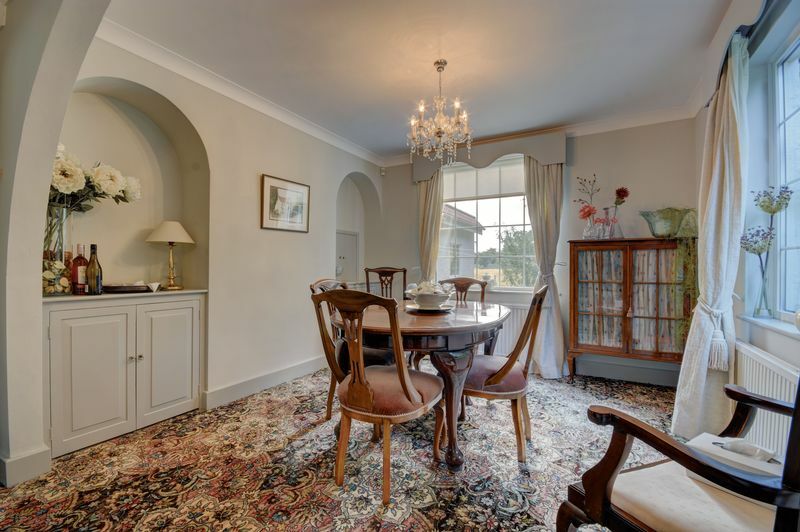 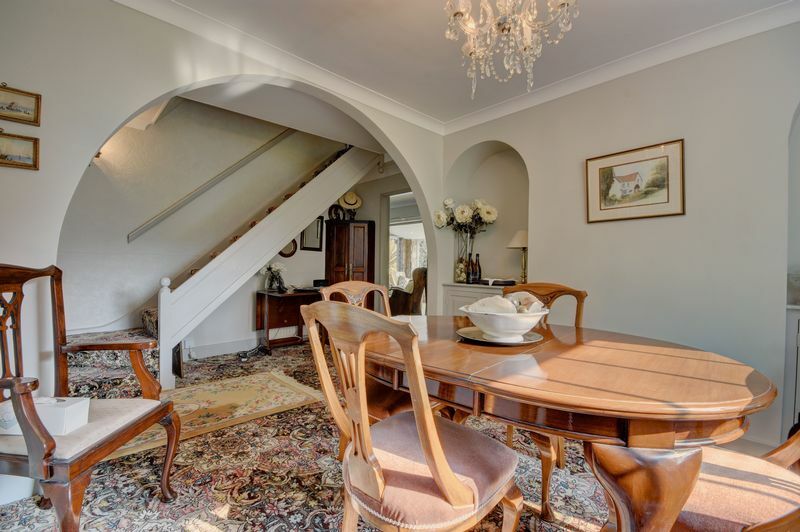 A lovely dining room, and a utility room, sit between the main house and the Annexe. 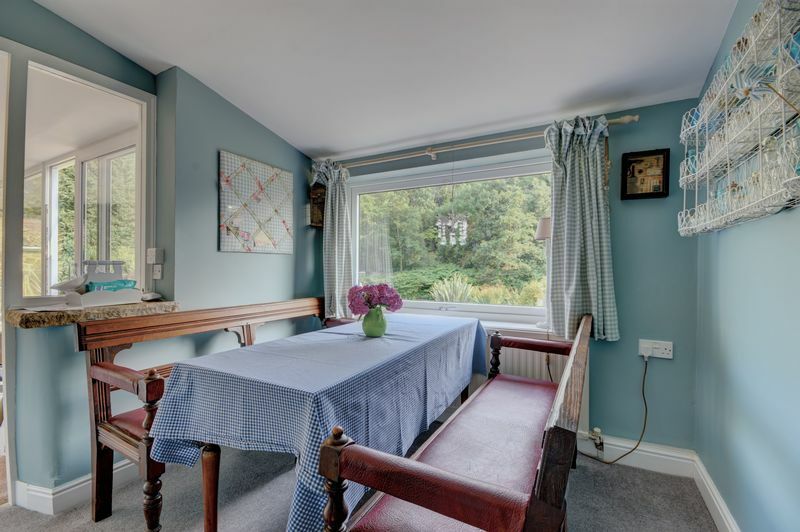 The dining room overlooks the rear gardens and river, and the utility room has base units with a inset stainless steel sink and space/plumbing for an automatic washing machine. 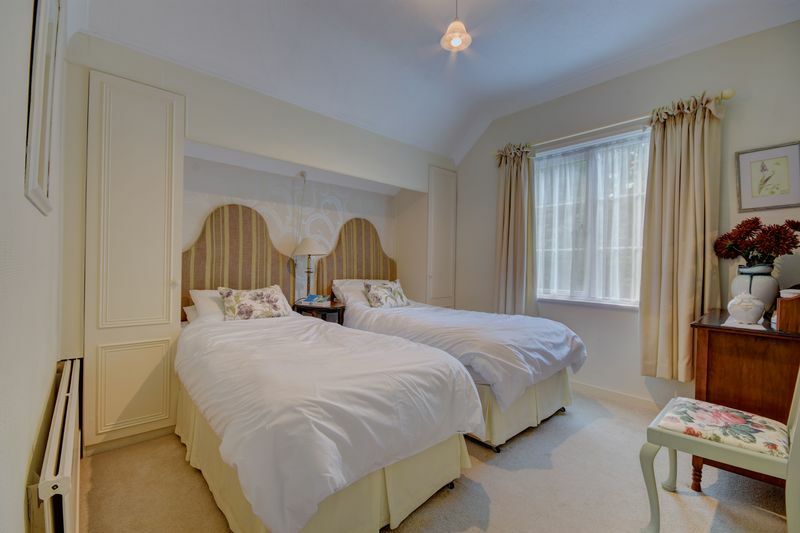 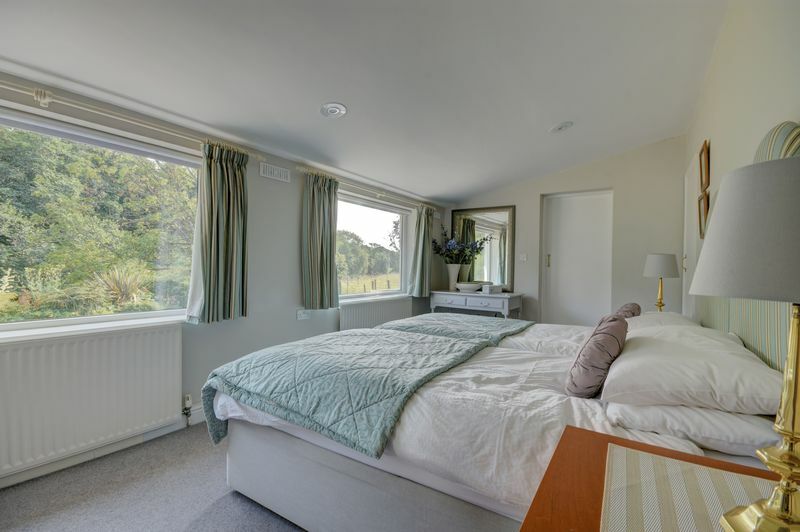 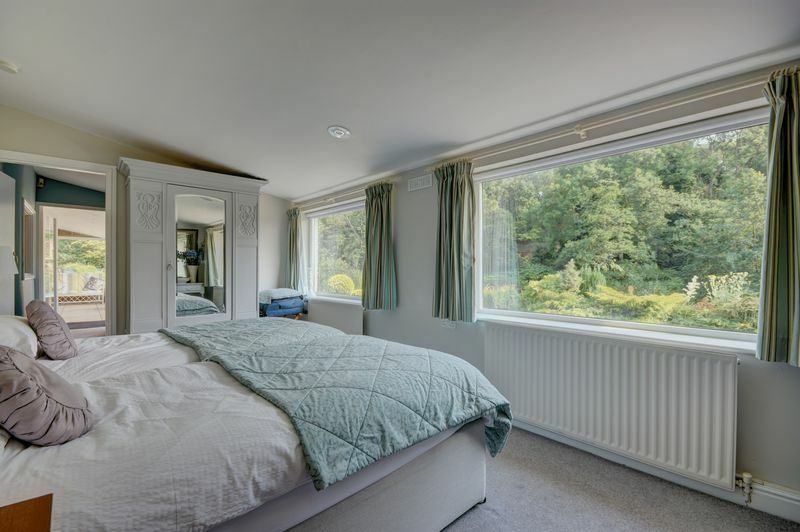 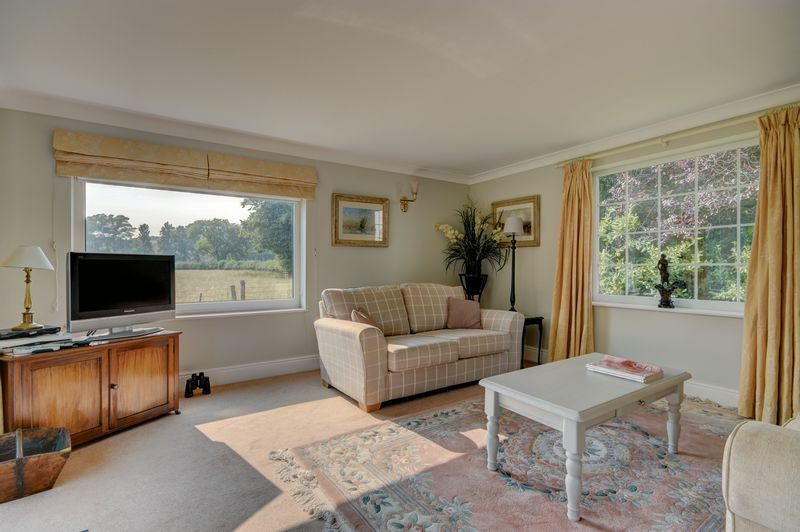 The superb annexe has a twin/double bedroom of very generous proportions and a light and airy lounge with sliding double doors opening out into the gardens. 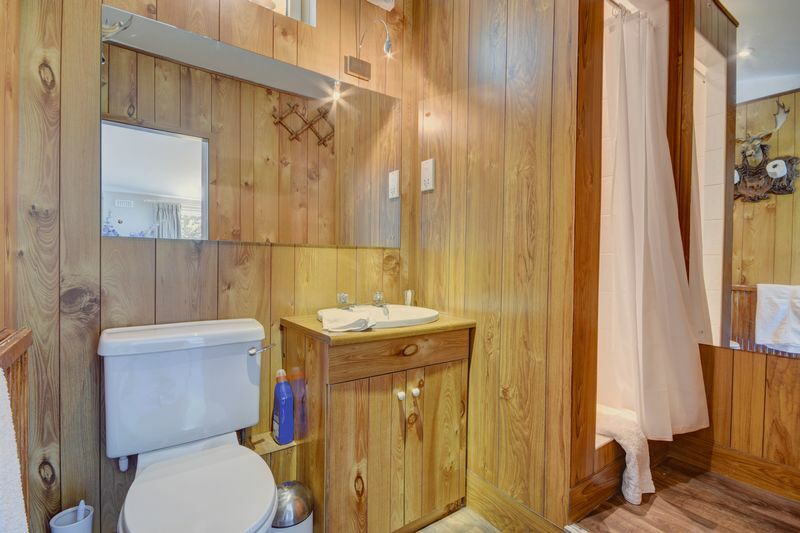 There is a shower room, off the bedroom, with wood-panelled walls, a hand basin within a vanity unit, a WC and shower cubicle. 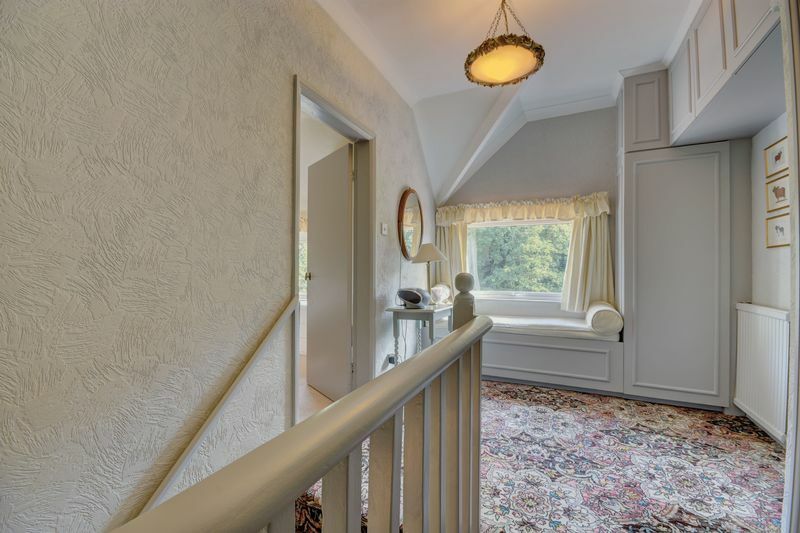 The first floor boasts a landing with a window seat, 2 good-sized bedrooms and a house bathroom with a 'Whisper Grey' suite made up of a WC, hand basin and bath with shower over. 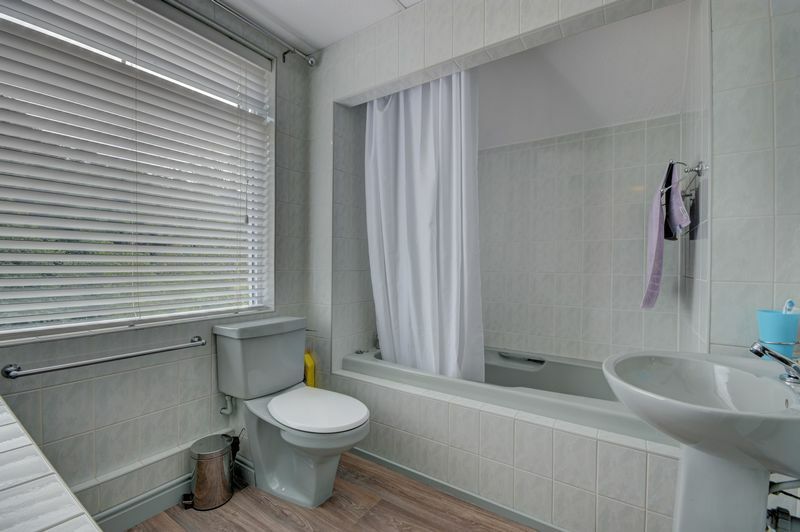 Integrated vanity units provide useful storage space in the bathroom - and there are built-in wardrobes to both of the first floor bedrooms as well as a handy store room off the landing. 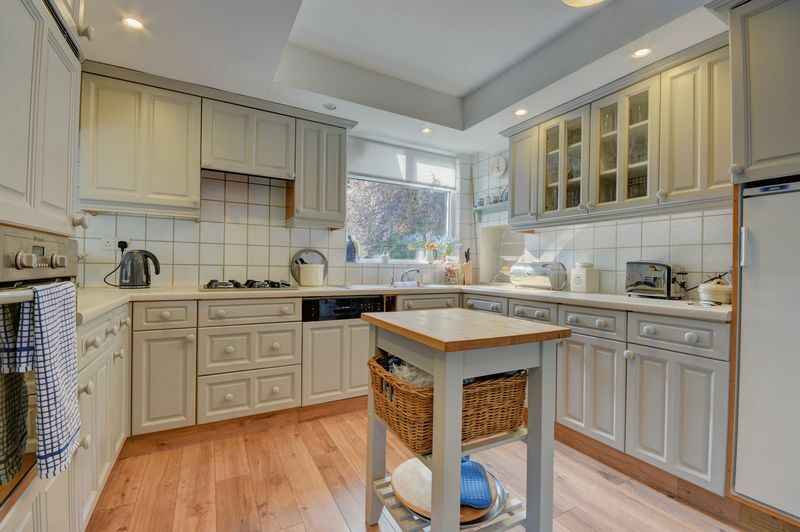 Heating is via a floor-standing 'Ideal Mexica 2' boiler which is located within the utility room. 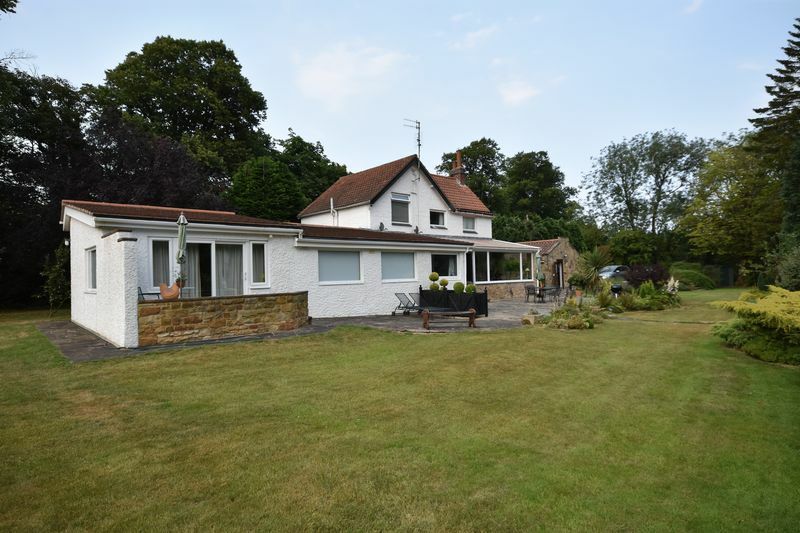 The plot, on which this exceptional property sits, is of surprising proportions. 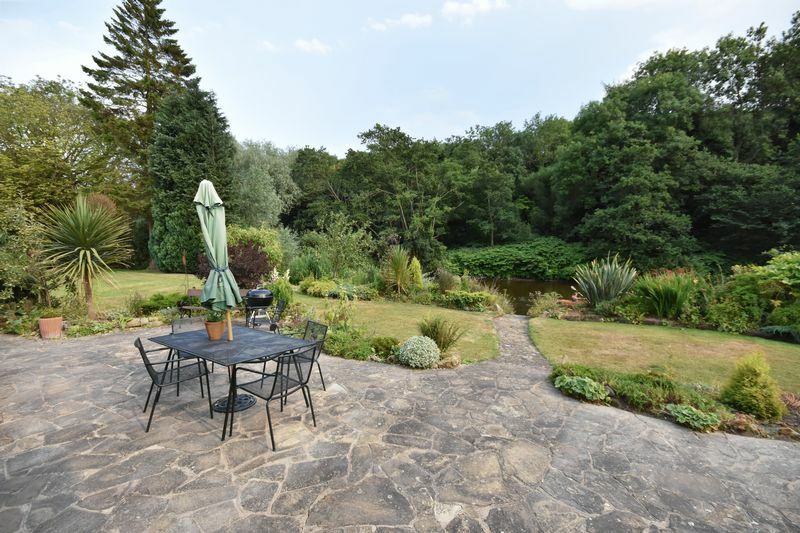 The sprawling rear gardens are made up of patios, flower borders, stone pathways, lawned areas and beautiful mature trees. 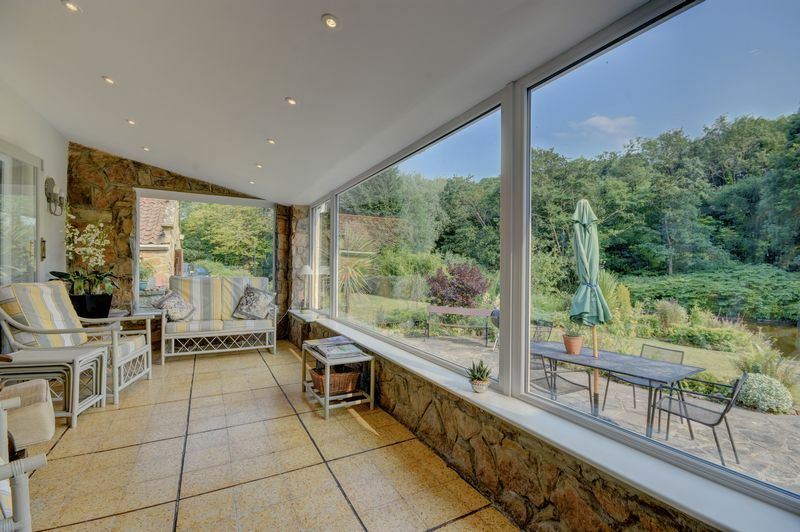 The Annexe has it's own compact patio area. 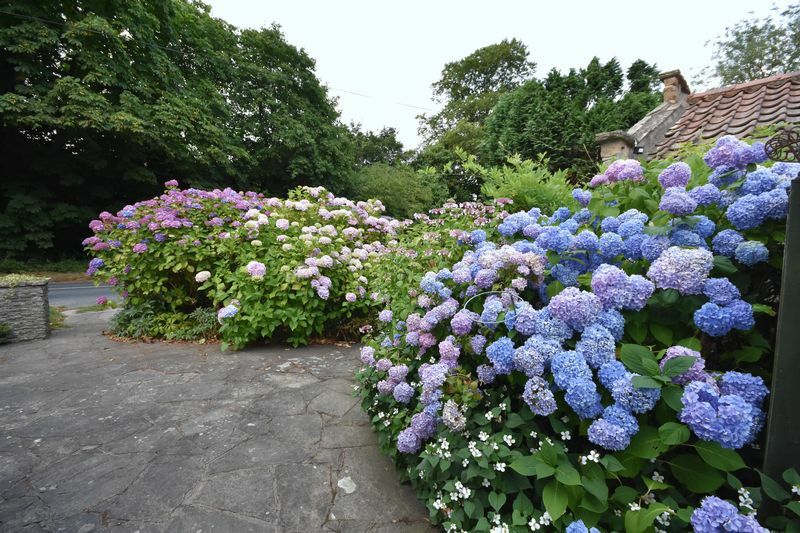 To the front of the building you will find an easy-to-maintain paved garden with flower borders and stunning, bright hydrangeas. 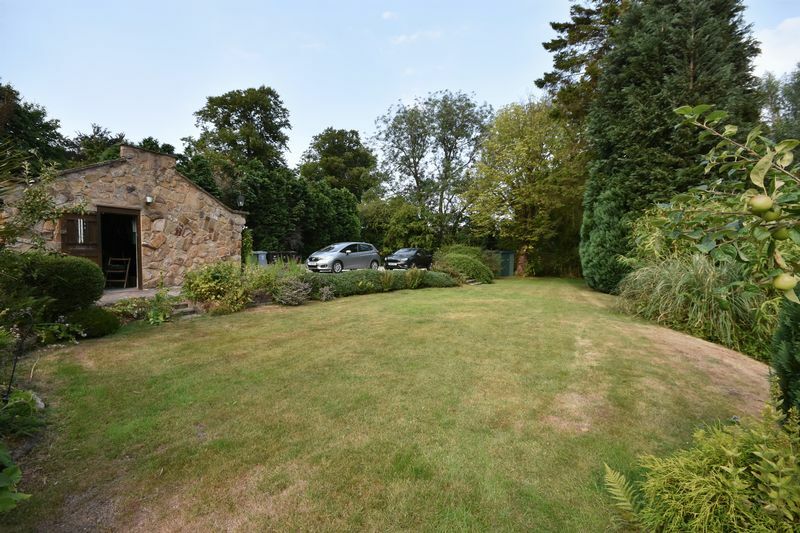 Parking is not an issue with ample space for parking to a large, gravelled area to the end of the garden. 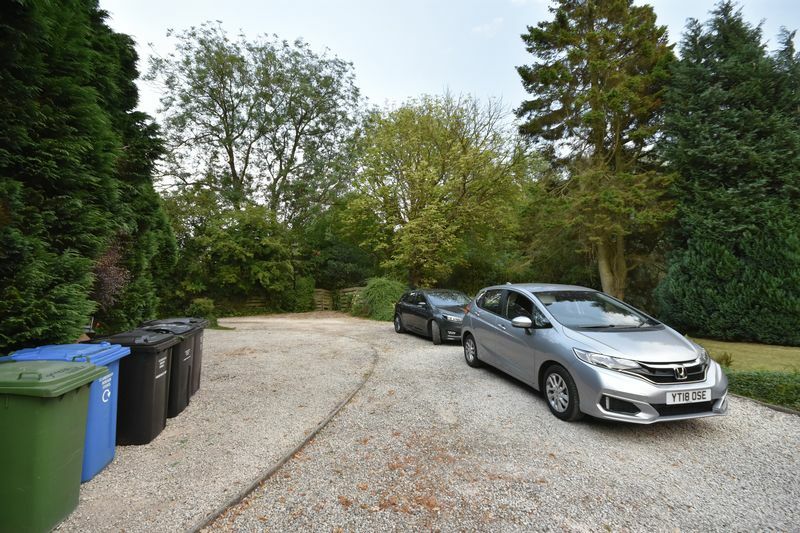 There is also a double garage - which has has light and power connected and enough space to be used as a work-room as well as a garage. 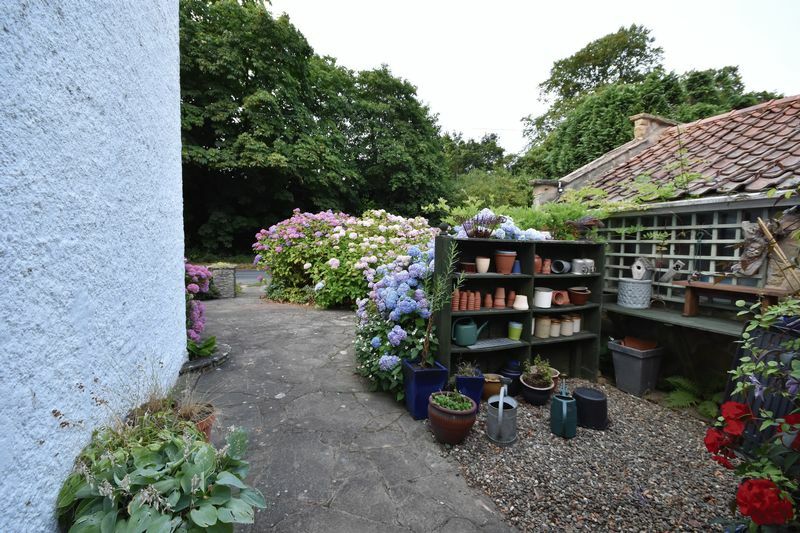 This wonderfully versatile property could be used in a variety of ways - whether someone wanted to live in the main house and let out the Annexe, use the Annexe for a family member who wants their own space or rent out the property as a whole. 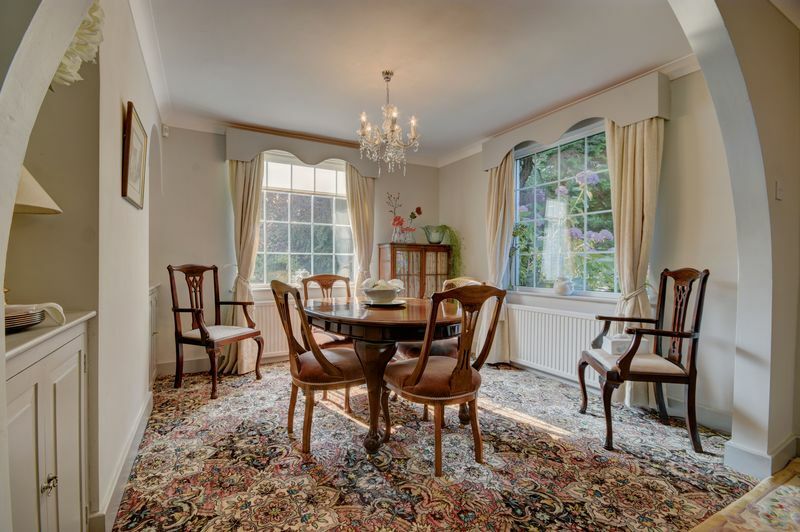 Briggswath is a highly desirable Esk Valley village located only 3.5 miles from Whitby. 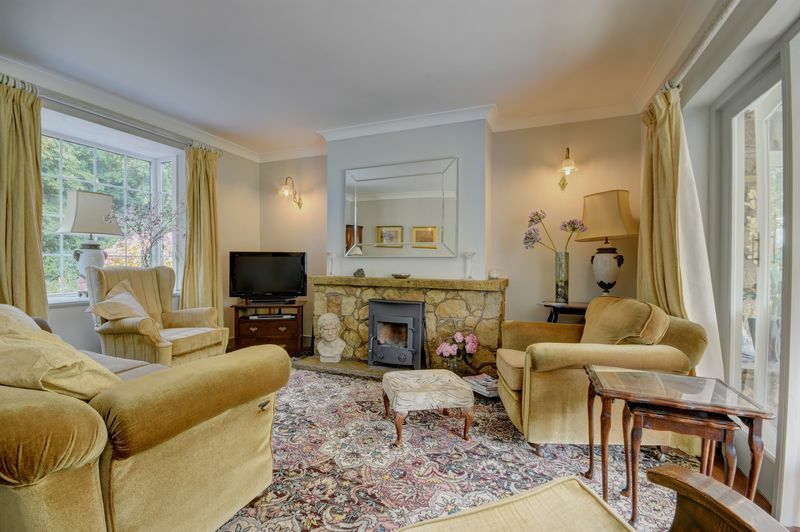 Properties here are always highly sought after. 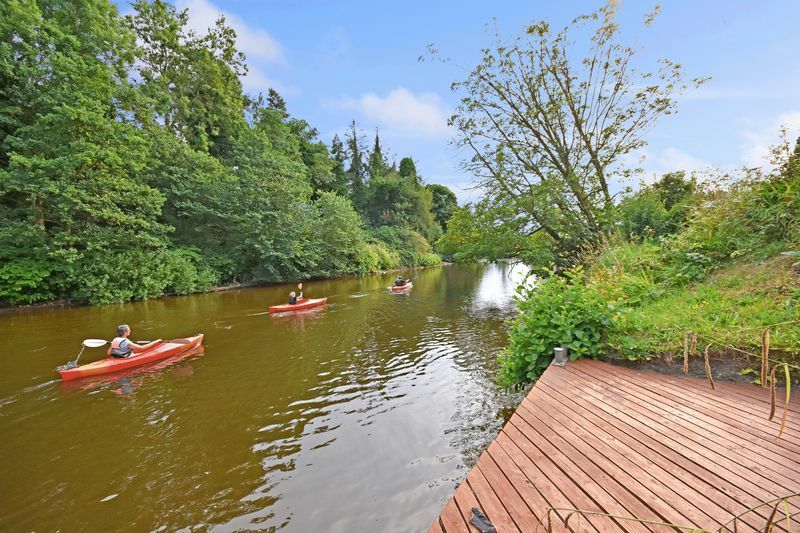 There is a wonderful garden centre having tearooms from where a cup of coffee can be enjoyed whilst enjoying views of river. 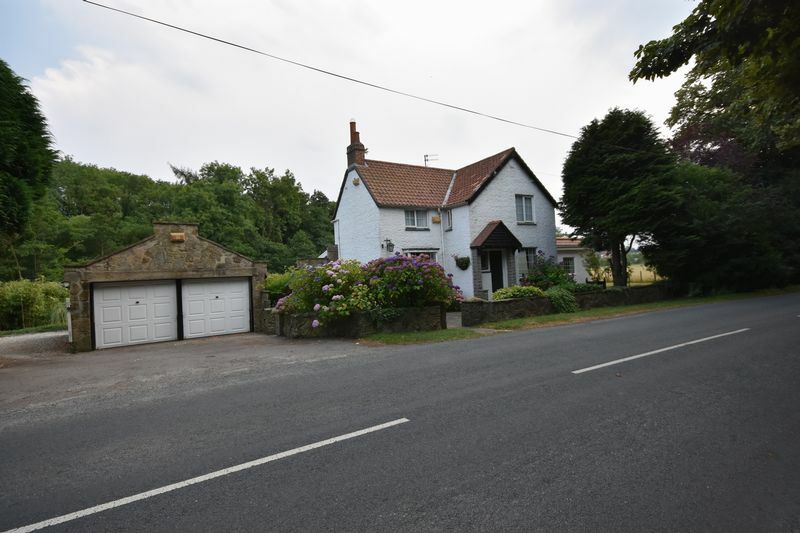 Amenities close-by in Sleights include a bakery, butchers shop, general store, doctor’s surgery, church, sports field and fish & chip shop. 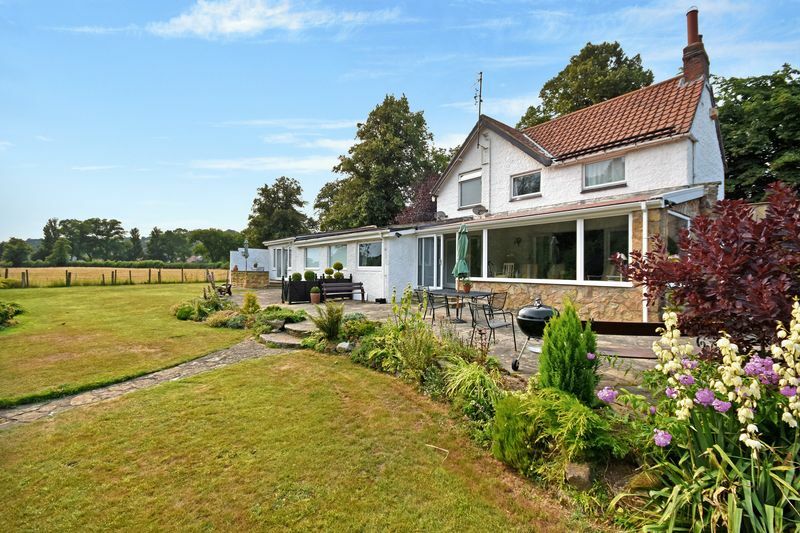 There is good road access to York, Leeds, Teeside and the North West and easy access to the beautiful Yorkshire Coast and the North Yorkshire Moors National Parks. 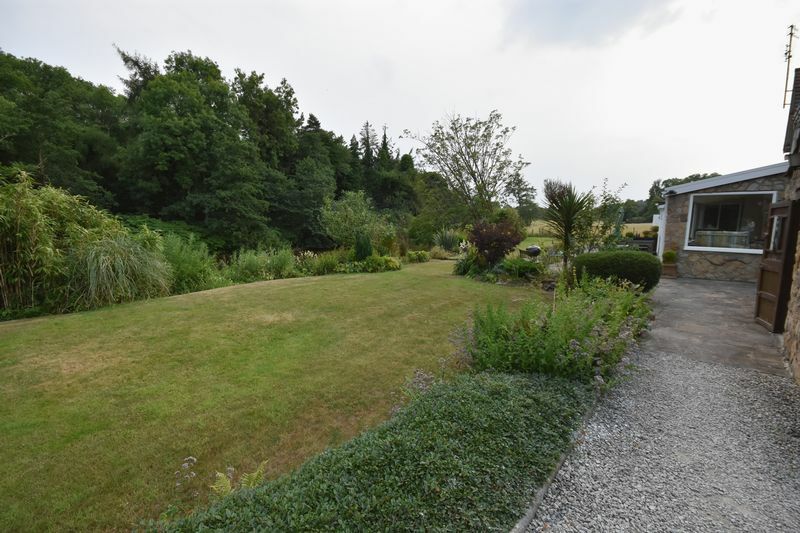 It is not hard to imagine relaxing in the exquisite gardens whilst admiring the pleasant outlook, over the river, to the open fields beyond. 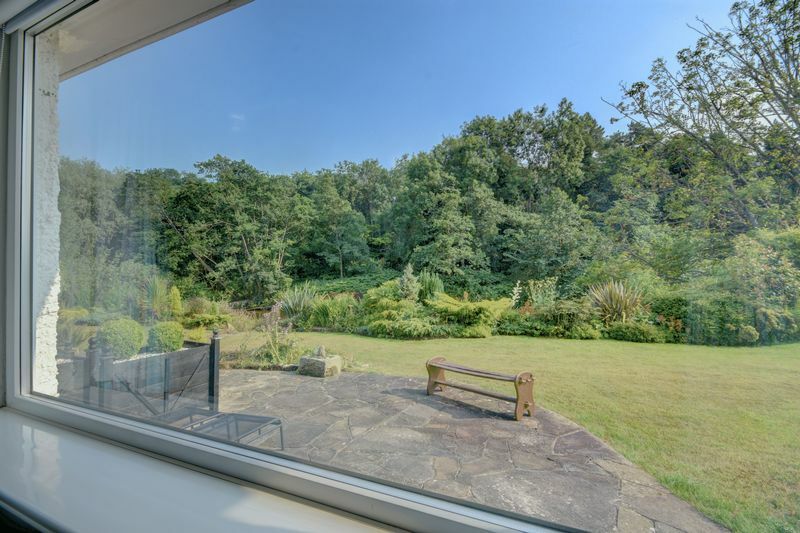 Closer inspection is highly recommended in order to fully appreciate all that this incredible property has to offer.